A splendour which you should see. And photograph. Please, be at the meeting point at 11.00 sharp. We will immediately start our walk. If you want to see more flowers and the flower fields abloom, join the Bloemenvelden / Flower Fields Foto Wandeling with Luca the day before (Saturday 25). 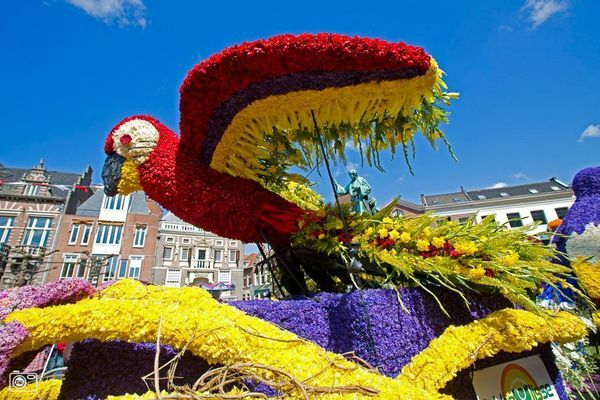 Bloemencorso / Flower Parade Bollenstreek in Haarlem EXPATSHAARLEM’­S FIRST ANNIVERSARY CELEBRATION!